The Society for East Asian Anthropology (SEAA) promotes discussion and shares information on diverse topics related to the anthropology of East Asia broadly conceived. 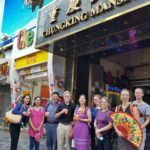 We are committed to developing international channels of communication among anthropologists throughout the world who share an interest in East Asia both as a topic of academic inquiry and as a site of academic activity. Here, we highlight our activities over the past year and invite you to join our lively community online (through our website and listserv) and offline. Our monthly column for the Anthropology News website features curated series, bringing together scholars in the SEAA around a central theme. 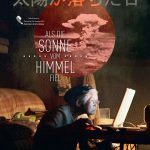 Our current series on “Digital Anthropologies in East Asia” examines how digital technologies impact the everyday lives of ordinary people and transform social relationships, labor structures, and youth culture. Previous themes include “Living through Waste and Waste as Lively,” which provided a critical understanding of China’s “trash crisis” and contributed to anthropological studies of the environment. The “In and Out of Japan” series examined mobility against the backdrop of Japan’s population decline. We welcome your proposals for individual articles and thematic series to feature in future columns. 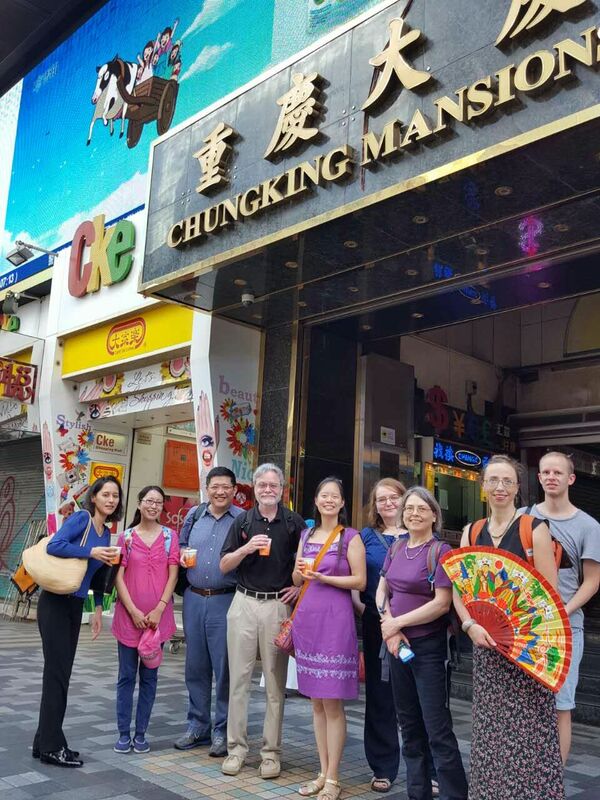 conference, including a walking tour of urban renewal and high density dynamics, a field trip to Po Lin Monastery, and dinner at Chungking Mansions (described by SEAA President Gordon Mathews in his 2011 ethnography Ghetto at the Center of the World as emblematic of “low-end globalization”). 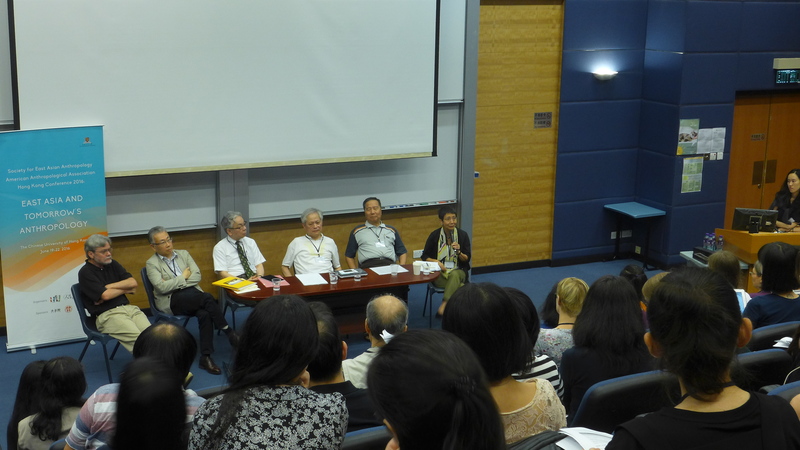 We invite proposals from potential hosts for our next independent regional conference in Asia. SEAA holds professional development activities to nurture emerging scholars in our field, including yearly mentoring workshops and networking dinners at the AAA Annual Meetings. 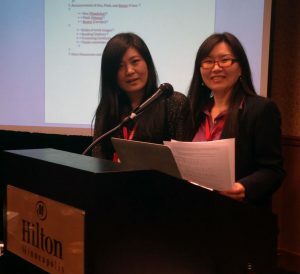 At our 2016 mentoring workshop in Minneapolis, Lisa Rofel, Eleana Kim, and Akihiro Ogawa met with SEAA graduate student members to discuss ways to connect anthropological research to political activism in the Trump era. Our 2017 mentoring workshop and networking dinner in Washington DC will continue to develop these themes; visit the SEAA website for updates. SEAA is also organizing our first book publishing workshop at the 2017 Annual Meeting, featuring recent authors and acquisition editors from university presses at Cornell, Oxford, Princeton, and Stanford. Sign up at the AAA conference website to join us for a lively discussion on how to develop a compelling book proposal, find the right publisher, survive the review process, negotiate the contract, manage the production process, and market your book. 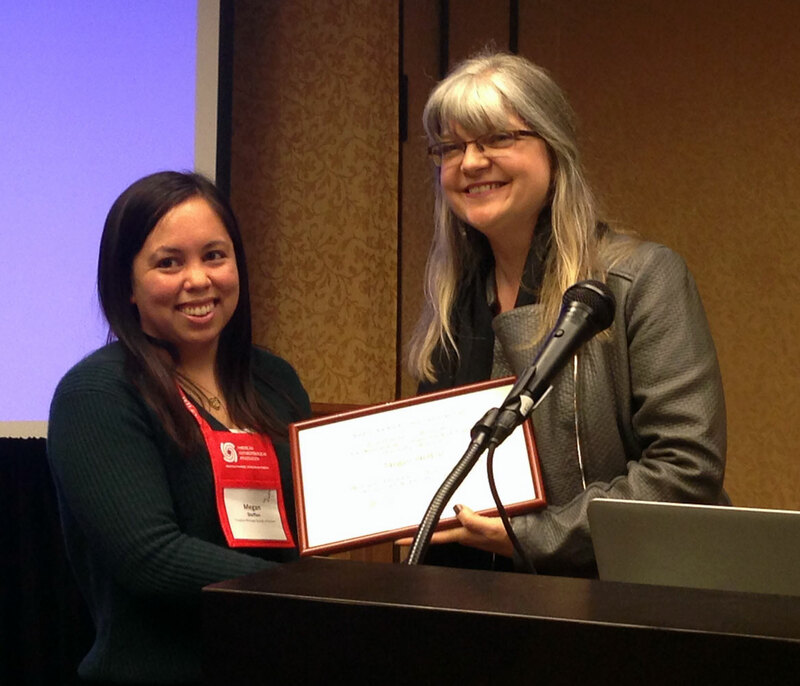 SEAA awards annual prizes for outstanding work in East Asian anthropology, including scholarly books, media productions, and graduate student papers. In 2016, SEAA awarded the Francis L.K. Hsu Book Prize to Jie Yang (Simon Fraser University) for her book Unknotting the Heart: Unemployment and Therapeutic Governance in China. 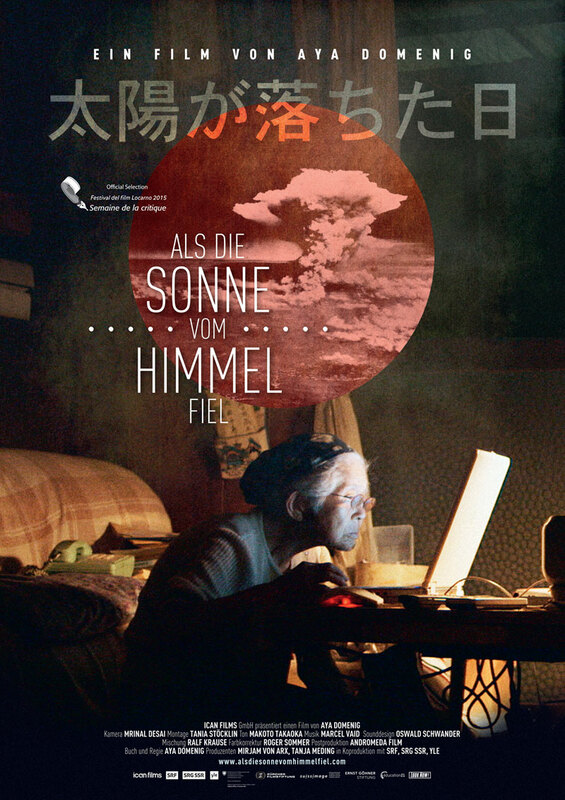 Aya Domenig received the David Plath Media Award for her film The Day the Sun Fell (Als die Sonne vom Himmel fiel). 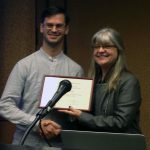 The Theodore C. Bestor Prize for Outstanding Graduate Paper was awarded to Adam Liebman, a PhD candidate at the University of California Davis, for his paper “Waste-Product Trading and Colloquial Urban Sociality in Kunming, China.” Join us at the SEAA annual business meeting in DC to find out the winners of the 2017 SEAA prizes. The Society for East Asian Anthropology awards the 2016 Theodore C. Bestor Prize for Outstanding Graduate Paper to Adam Liebman for his paper entitled “Waste-Product Trading and Colloquial Urban Sociality in Kunming, China.” Adam is a Ph.D. Candidate in Sociocultural Anthropology at University of California, Davis. Named after the first president of SEAA, the Theodore C. Bestor Prize is awarded annually for the best graduate student paper on any aspect of East Asian anthropology and/or East Asian anthropology’s contribution to the broader field. Carolyn Stevens (SEAA Secretary and Professor of Japanese Studies at Monash University) chaired the 2016 Bestor Prize Committee, which included Gordon Mathews (SEAA President and Chair of the Anthropology Department at Chinese University of Hong Kong) and Sealing Cheng (SEAA Councilor and Associate Professor of Anthropology at Chinese University of Hong Kong). Award Citation: This paper was distinguished by its clarity of argument, ethnographic richness and theoretical sophistication. 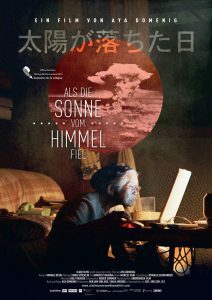 Liebman’s topic is of importance to those in Chinese Studies but the concept of ‘colloquial urban sociality’ is highly applicable to all anthropologists looking at the ways in which people forge lives for themselves in cities around the world, and outside ‘formal’ labor and economic structures that are promoted by their governments. 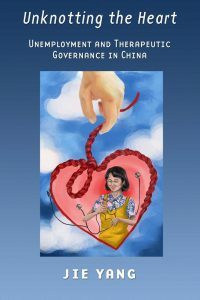 Firmly connected to theoretical and ethnographic literature that comes before, Liebman’s paper makes fresh contributions to our understanding of ‘class consciousness’ and individual in changing urban Chinese society as well as injecting new insight into the materiality and the meaning of ‘waste’ objects in people’s daily lives. 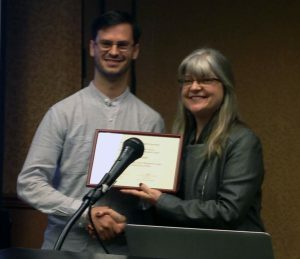 Award Citation: This paper, also on a timely and provocative topic in contemporary Chinese society, was chosen for honors because it particularly highlights the meaningful and vivacious relationship between the ethnographer and informants through examples of vivid personal dialogue as argument. The prize’s namesake, Theodore C Bestor, is an anthropologist whose writings have always highlighted and valued respectful personal relationships with his informants; Steffen’s paper continues and excels in that engaged ethnographic tradition. 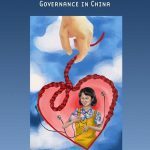 As Steffen eloquently gives voice to these Chinese young women through her writing, we are reminded that ethnography comes from the people, freely given to the anthropologist as a gift of friendship as well as information.